Doretha L. Bell was born on May 07, 1946 in Tallulah, LA to Mary Cleveland Johnson and Brimmer Scott. 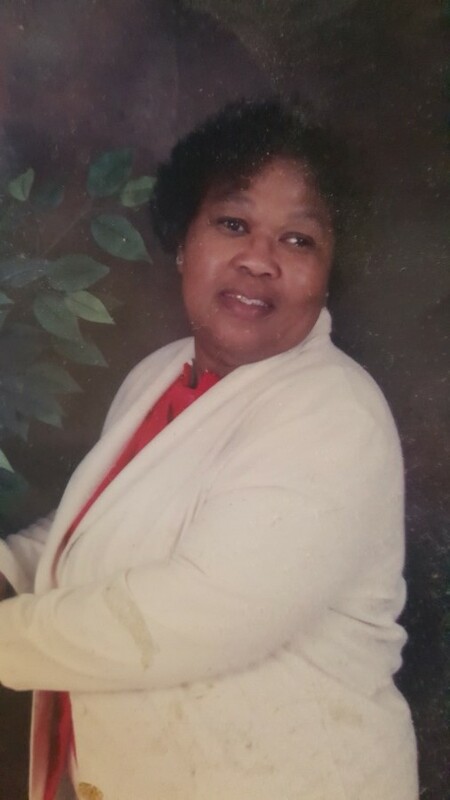 She departed this life on January 23, 2019 at age 72 at home with family. She gave her life to God at a young age and joined St. Matthews A.M.E. Church in Tallulah. She graduated from Reuben McCall Senior High School in 1963. She attended Grambling State University for a short period of time. She completed CNA training in 1992. She worked at Delta Haven Nursing home and Collins Home Health. She also worked in the cafeteria at Wright Elementary School and McCall Junior High School where she impacted many children’s lives. She leaves to mourn her death; sons, Mychal Stigarll (Vivian), Levaris Stigarll (Sharon), Samuel Stigarll (Ametra), Derrick Stigarll, and Errick Stigarll; daughter, Annie K. Bell; brother, Charles Johnson; sister, Mary Ann Carpenter; 14 grandchildren; 9 great grandchildren; and a host of nieces, nephews, and cousins.